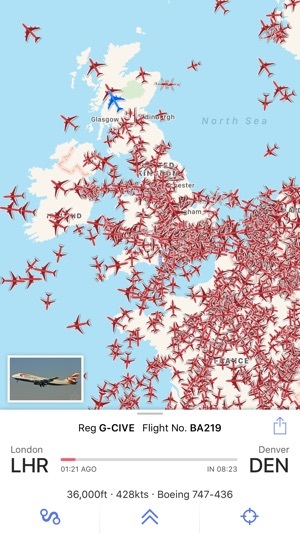 Top ranking since 2009, Plane Finder tracks planes live on a worldwide map or by pointing your camera viewfinder at the sky! Trusted by friends and families of travellers, enthusiasts, pilots, cabin crew and aviation professionals alike. 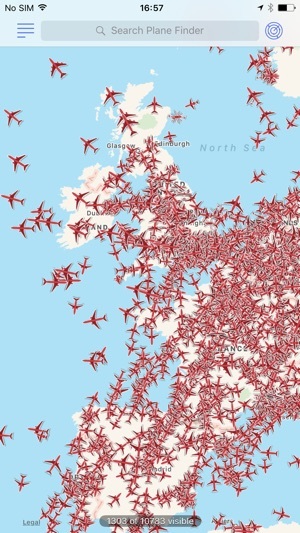 With no subscriptions to pay Plane Finder is the mobile flight tracker of choice for millions of curious people worldwide. 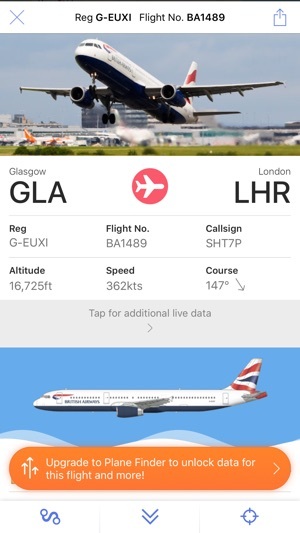 Simply type in the flight number and follow your plane on the live map. Explore basic flight data and information. 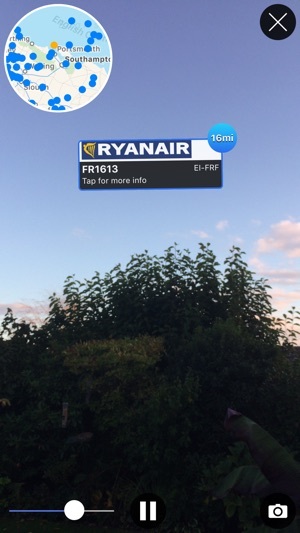 Launch the camera AR view and point the viewfinder at a plane to find out it's flight number. What’s happening at my local airport? 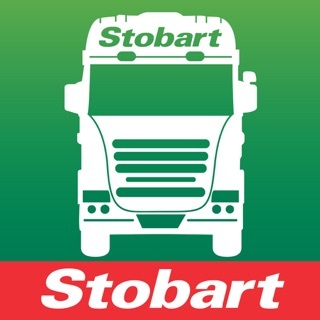 Type your airport name and have a browse around the live map and departure boards. See live arrival and departure boards, search for your airport and explore. 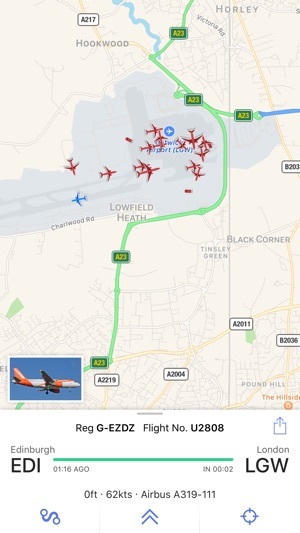 This Lite version of the app is a cut down Plane Finder experience with adverts. If you like it and want more great features (like Bookmarks, Playback of flights and loads extra flight and aircraft detail to name a few!) why not upgrade to Plane Finder for a one off fee? 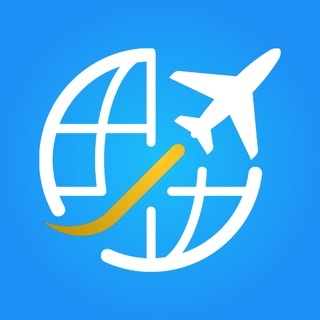 HOW DOES PLANE FINDER WORK?